A: Positive recommendation from neighbor, quality, and price. A: Yes, the entire process was smooth, with good communication. 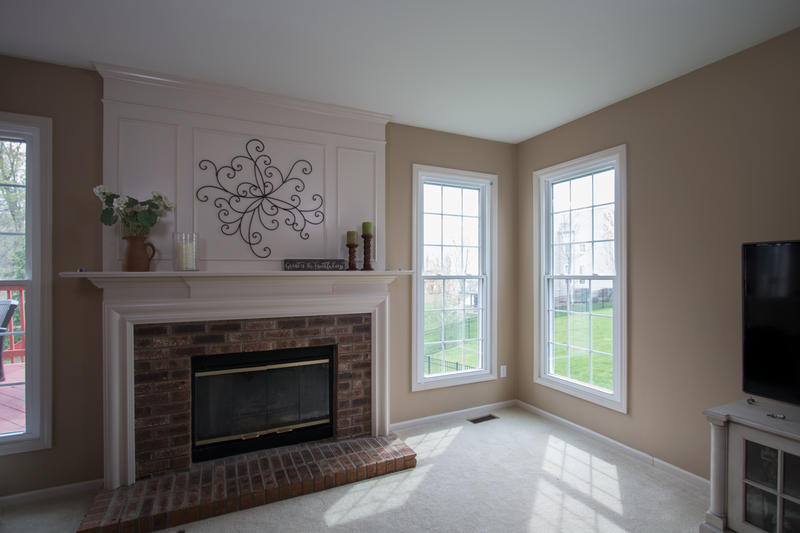 A: He was very knowledgeable, and educated us on your windows. A: Yes. We were considering vinyl, versus wood, and wanted to examine window grids, and window color choices. He showed us options, and had samples with him. 5.) Q: Did the Measure Technician answer your questions? Did they make sure your order was correct? A: I appreciated knowing when the windows were in production and being inspected through email. All in person appointments were on time with reminders the day before. A: Yes! Eric and his team did a wonderful job. Jake was also great! 8.) Q: Were there any issues that came up during the process? If so, how were they handled? A: We ordered one window in our bathroom to have the frosted rain finish, so you can't see in. The top half is missing the grid. Eric called to order a new one right away. I was told it would be received in a couple weeks. A: Absolutely! I love how they look and function.